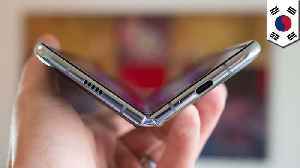 iFixit has decided to pull its revealing Samsung Galaxy Fold teardown. 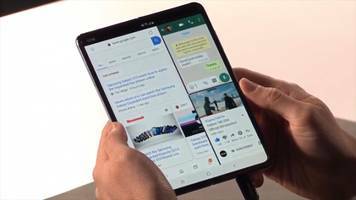 The decision is said to have been made after Samsung indirectly requested its removal from the website, which published the..
· *This week iFixit released a damning teardown of Samsung's upcoming Galaxy Fold. 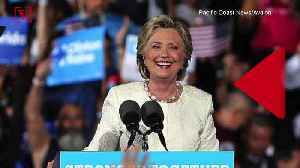 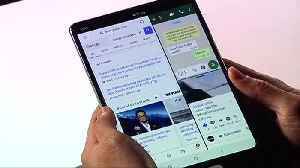 * · *The teardown followed reports from reviewers that their Folds were breaking after just two days of use. 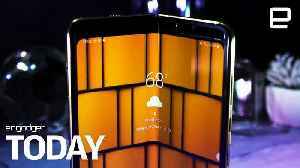  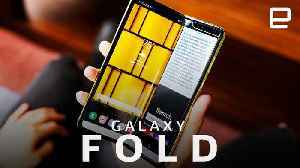 * ·..
▶ Videos for "Galaxy Fold"
We've had our hands on new Samsung Galaxy Fold for a week now, but we wanted to see what people who haven't had a chance to use it thought of the device.Subscribe to Gizmodo: https://goo.gl/YTRLAE..
Samsung's Galaxy Fold is the company's first foldable phone, with two screens, six cameras, and a dual-cell battery. 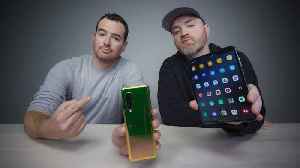 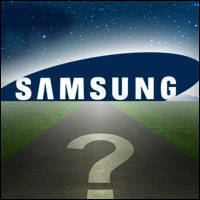 The phone may be delayed due to display issues, but that doesn't stop us from asking..
Samsung Electronics is retrieving all Galaxy Fold samples distributed to reviewers, a person with direct knowledge of the matter said on Tuesday, as the firm smarts from the reputational blow of..
Tech News World reports that the resurgence of foldable phones may have been dealt a setback by Samsung&apos;s announcement that it will indefinitely postpone the release of its much-touted Galaxy..
Samsung has delayed the launch of its Galaxy Fold. 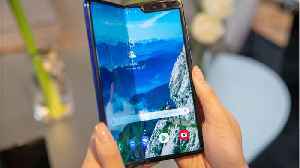 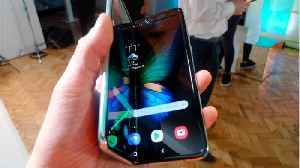 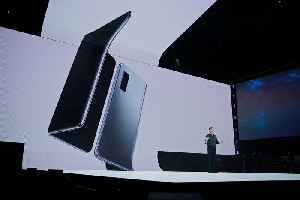 Samsung is delaying the launch of its newest device days before its intended release date after several reviewers reported issues with the phone's foldable screen. 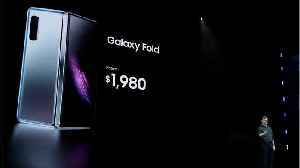 Samsung has reportedly delayed the launch of its Galaxy Fold. 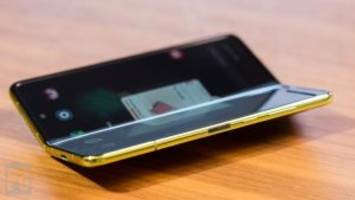 Samsung said on Monday it will delay the public rollout of its Galaxy Fold foldable without giving a new release date after the smartphone maker admitted to screen malfunctions brought to light last..
Samsung will not debut its Galaxy Fold smartphone in the U.S. on Friday, as originally planned. 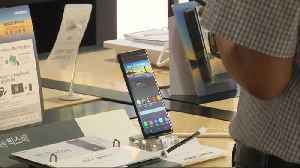 “You can’t make a second impression,” a tech reviewer tells Cheddar. 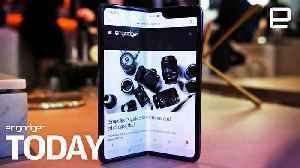 Samsung has postponed media events for the Galaxy Fold planned for this week in Hong Kong and Shanghai, according to a company official, days after reviewers of the foldable phone reported defective..
Samsung’s new folding phone was supposed to break the mold. 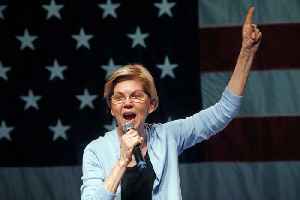 Turns out it’s just broken. 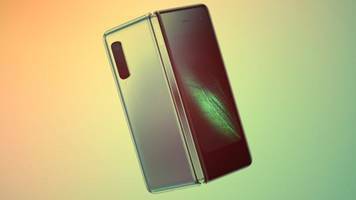 But how damaging will the postponed launch of the Galaxy Fold ultimately be for the South Korean tech giant? 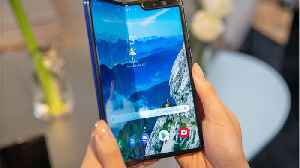 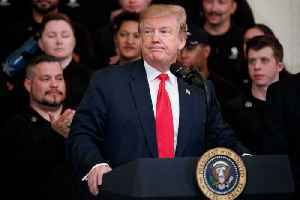 The launch of the Samsung Galaxy Fold has been mired in problems, culminating in the company postponing the foldable phone. 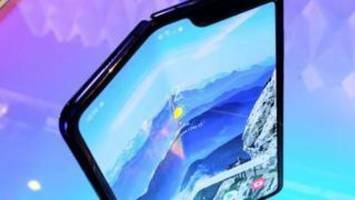 In addition to reports of serious screen issues from journalists with review.. 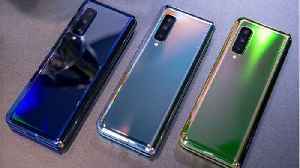 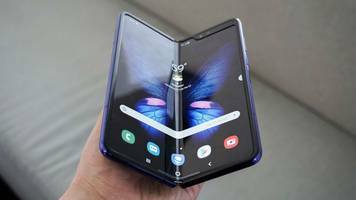 Via now, you’ve gotten noticed reviews of Galaxy Fold evaluation gadgets breaking inside mere days of use, and one in every of our personal right here at Cellular International locations ultimately..
Galaxy Fold and Galaxy S10 5G will be launching a few months after the rest of the S10 crew. 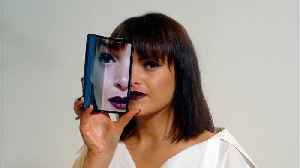 Samsung has announced it will release a $A2700 folding smartphone in April with specially adapted apps in a bid to compete against Apple and Huawei.